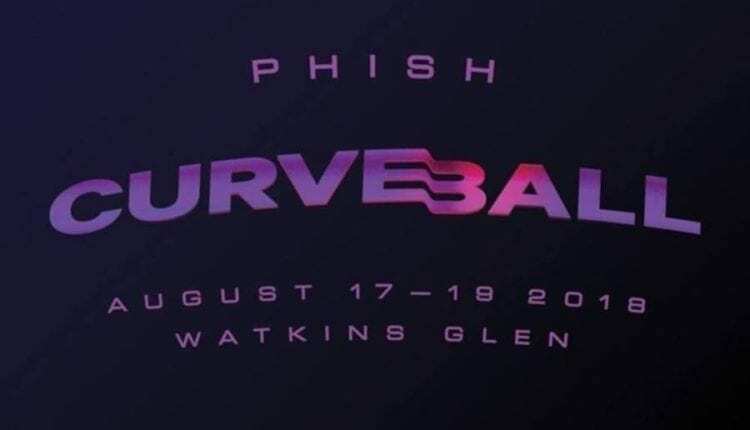 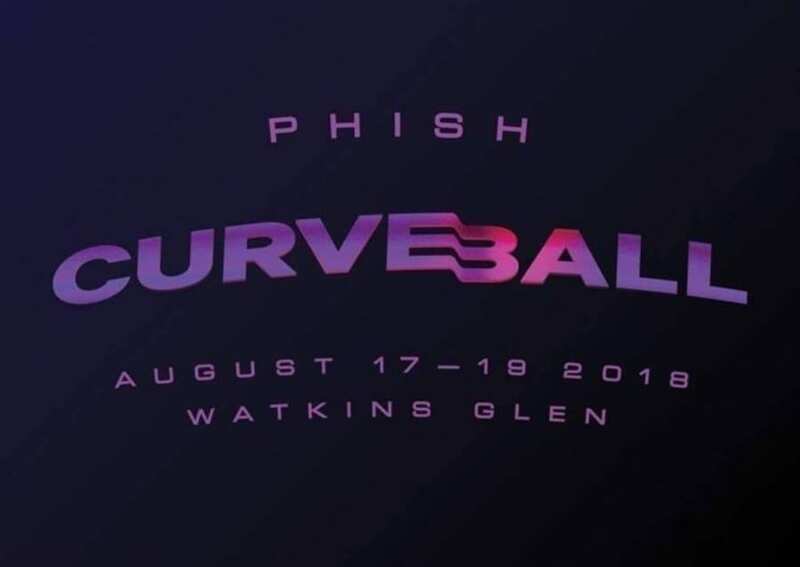 After several counties in NY calling a state of emergency due to recent heavy rains, Curveball coordinators were forced to make the unfortunate decision to cancel the Phish music festival in Watkins Glen as a matter of public health and safety. 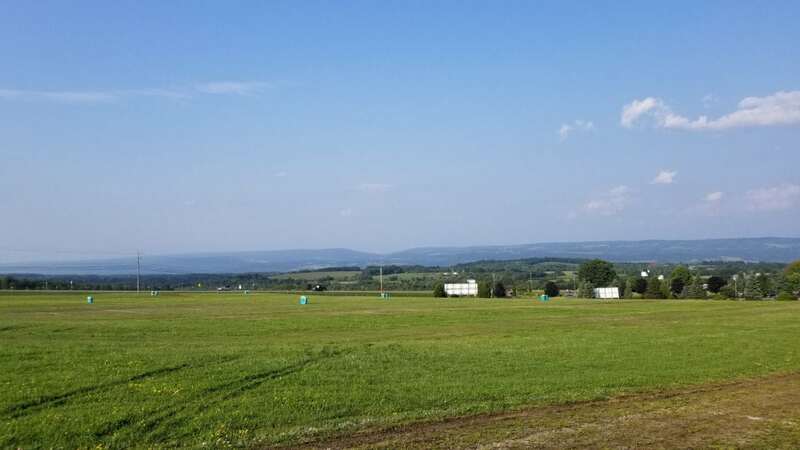 After exploring every avenue to try to keep the festival afloat, the required permits that deem the festival site safe for thousands of people to inhabit it for the duration of the weekend could not be granted. 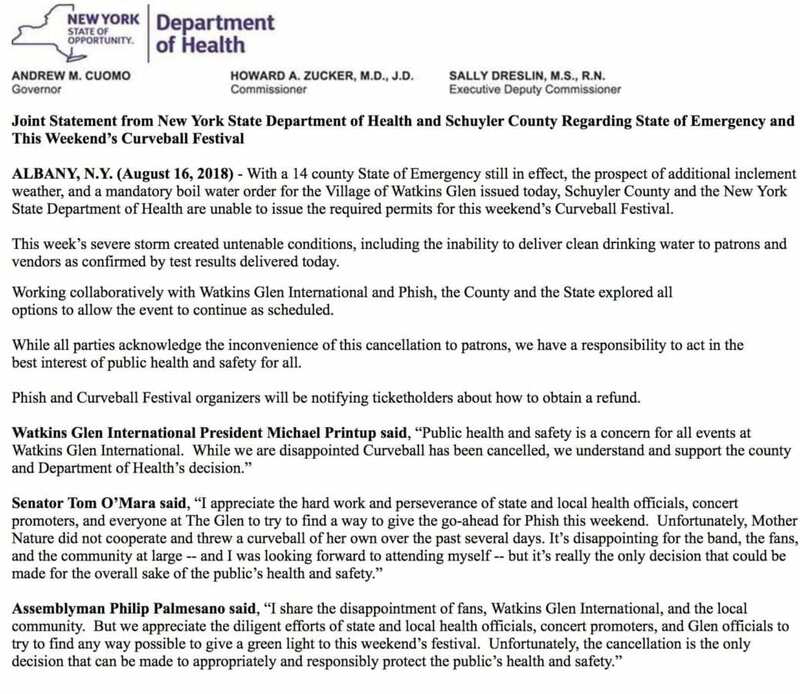 Most notably, there was no reasonable way to deliver the necessary amount of clean drinking water needed to run the festival. 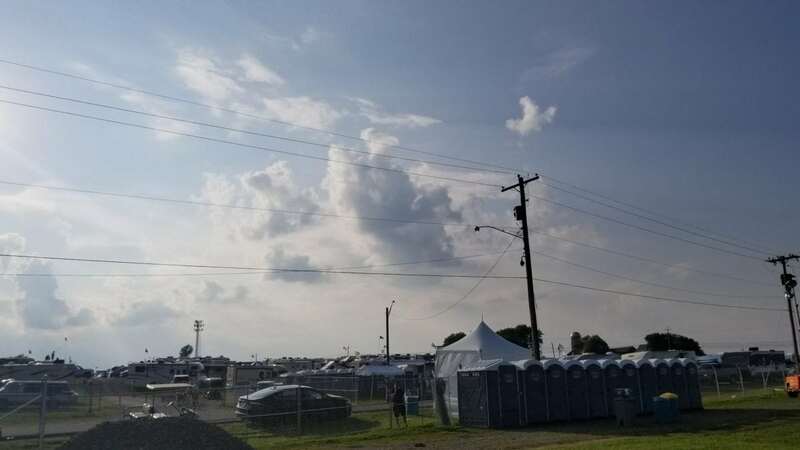 The local sewage treatment plant could not keep up with the onslaught of rain and local supplies became contaminated. 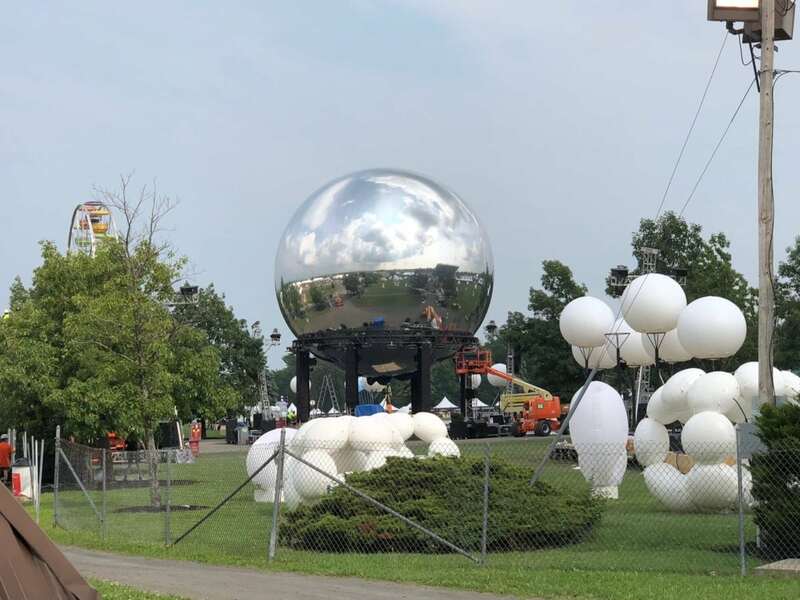 According to security, those already en route are permitted to arrive until 7:30 pm Thursday, but must be out by 12:00 pm Friday.